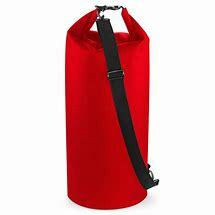 SLX 40 and 60 litre drybag for when things get really wet. 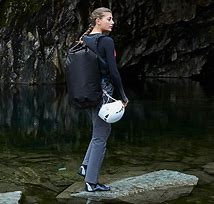 If you've not seen these before, it's a completely waterproof bag to store important things in, like dry clothes, phones and credit cards. 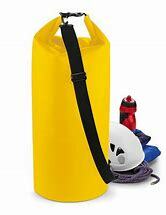 They are really common in water sports, we use them when we are stand up paddle boarding or canoeing with our dogs. 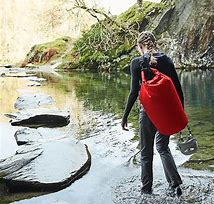 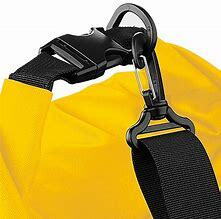 Big dry bags like this also have another use, if you have wet kit from a run, you can put it inside the bag and keep your car/van dry on the way home.